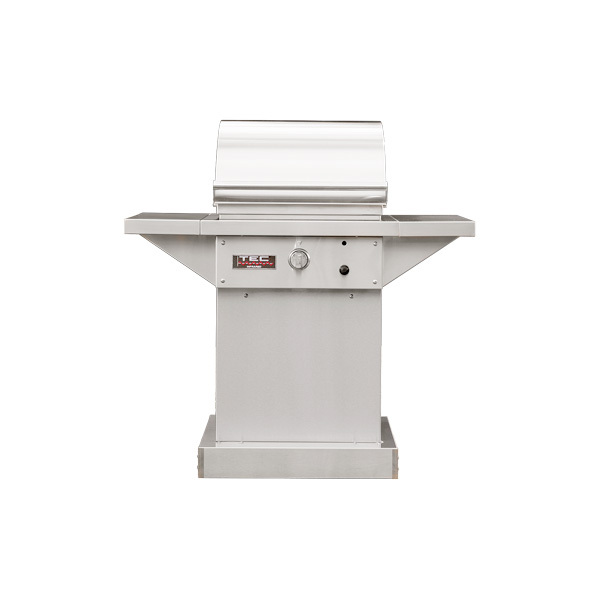 All you’ve ever dreamed of in a backyard partner and more. 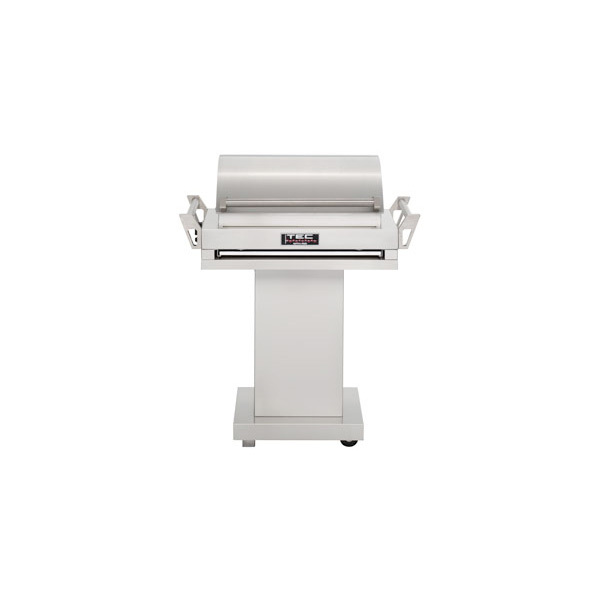 The Sterling® FR series gives you classic TEC performance in a durable, yet more affordable, commercial-style cabinet reminiscent of our original Sterling grills. 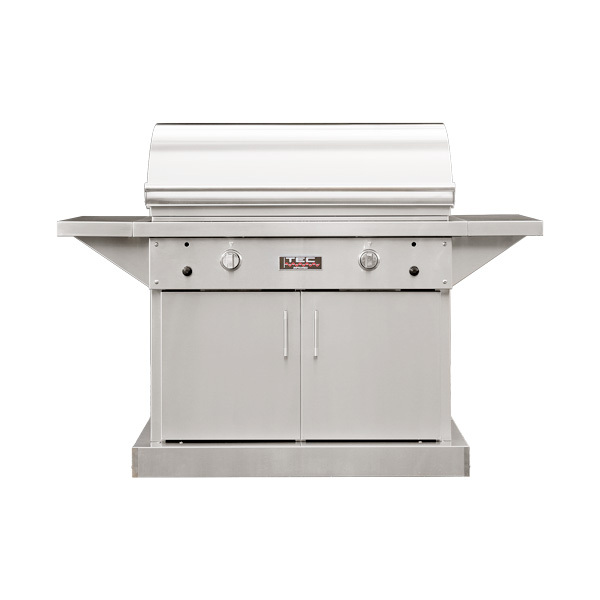 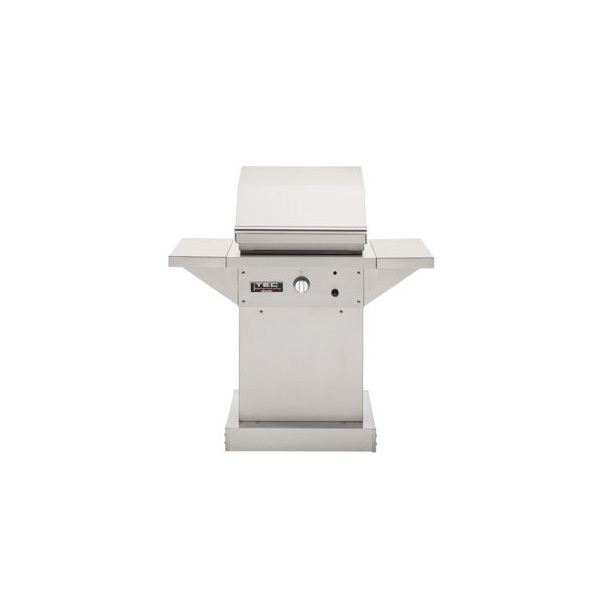 Our two-burner Sterling FR is available on either a stainless cabinet or pedestal, and two side shelves provide plenty of prep space.